Nope, never busy enough, especially for the right cause! Two days after I got back from a month-long trip to Asia, I found myself back in NY in a room full of passionate creatives who share the same goal of supporting everyone in the creative industry. I can’t be more grateful for the opportunity to work alongside of everyone. Happy WIA NYC! So… how did this start?… Earlier this year, in a restaurant in Stuttgart, Germany, Deb Stone, Director of Recruiting & Talent Development and I sat down for a quick lunch during this crazy and fun week of FMX Conference. 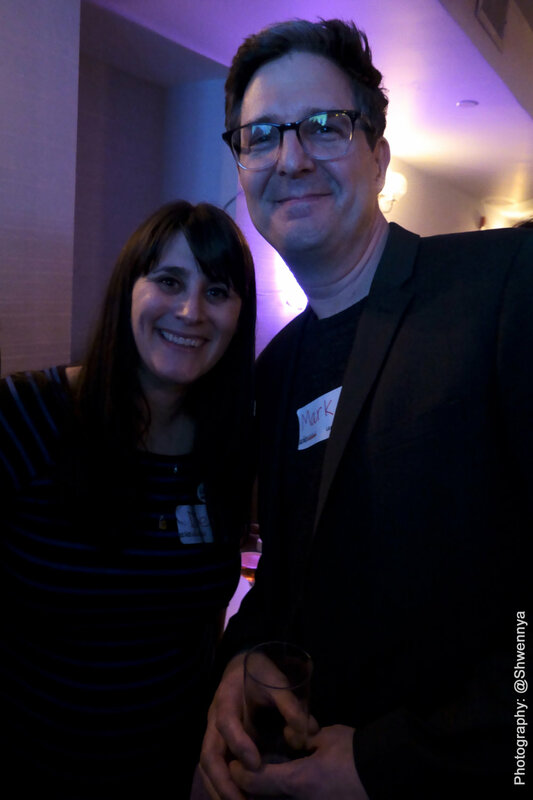 The conversation of Women in Animation was brought up and very quickly within months, two of us plus Mark Osborne, Director, Writer, Producer and Animator, formed the leadership team as Co-Leads with the goal of relaunching the WIA NYC Chapter, which was originally established by Lisa Goldman, Animation Content Creator and Writer and a dear mentor of mine. Our mission is to continue the legacy that Lisa has built and bring the creative community in the NYC area closer for greater support of women in the industry. 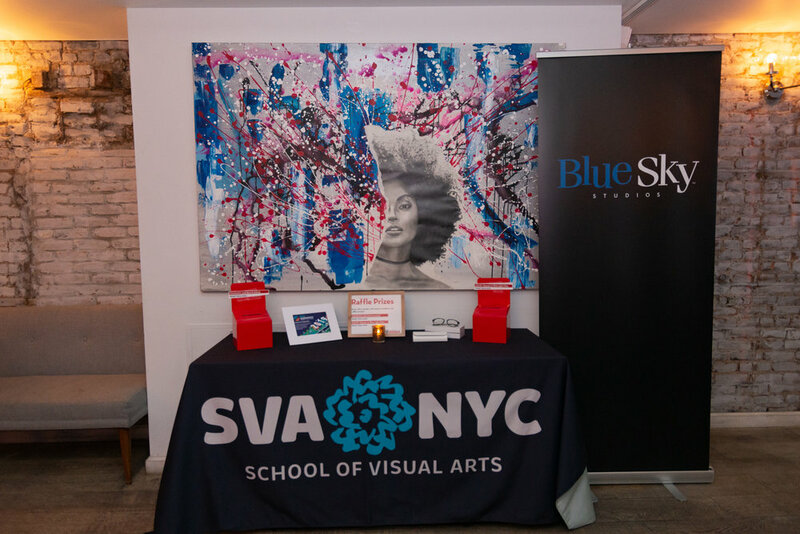 The support comes from all corners of different studios and schools, especially SVA & Blue Sky Studios. The relaunch party was amazingly successful and we can’t thank the members, both new and existing, for making it possible. Cheers to an exciting 2019 for all of us.